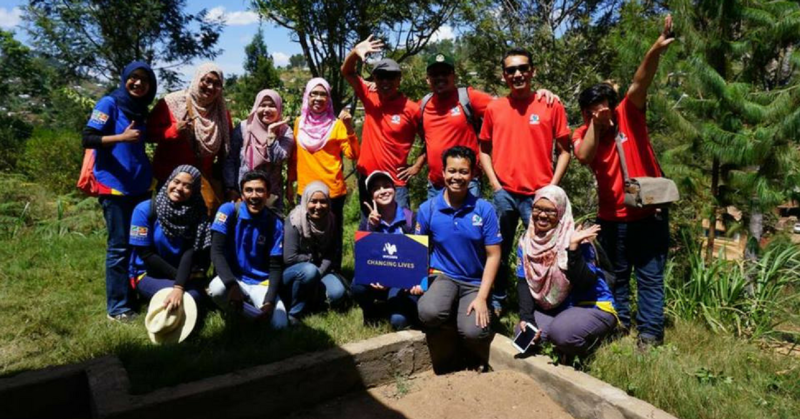 MyCorps trains and empowers Malaysian youth by sending them on humanitarians missions to help marginalised communitieas in 10 countries worldwide. The world is filled with pressing issues all the way from sanitation, housing to the bare necessities like proper food and clean water. And no one experiences these issues more than the marginalised communities across the globe. As such MyCorps trains young, skilled and passionate humanitarians with the hope that they could eventually tackle these challenging issues. 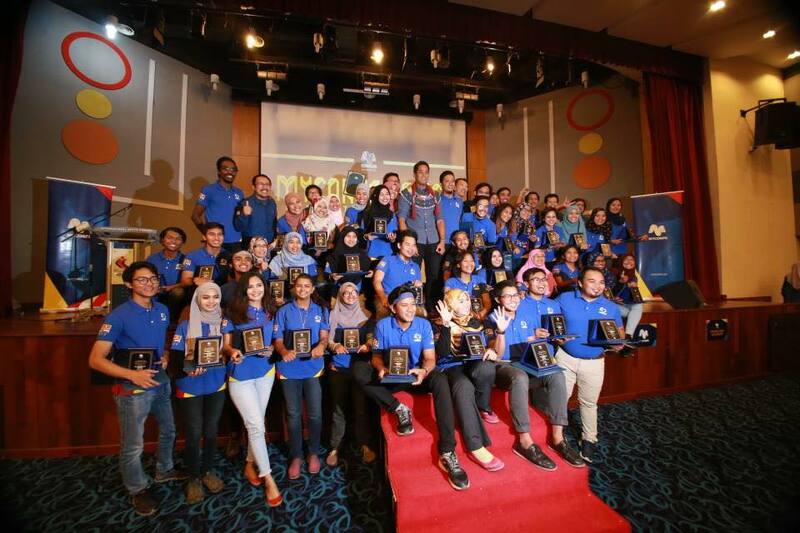 MyCorps provides a platform for Malaysian youths to serve and to have a positive impact all across the globe. 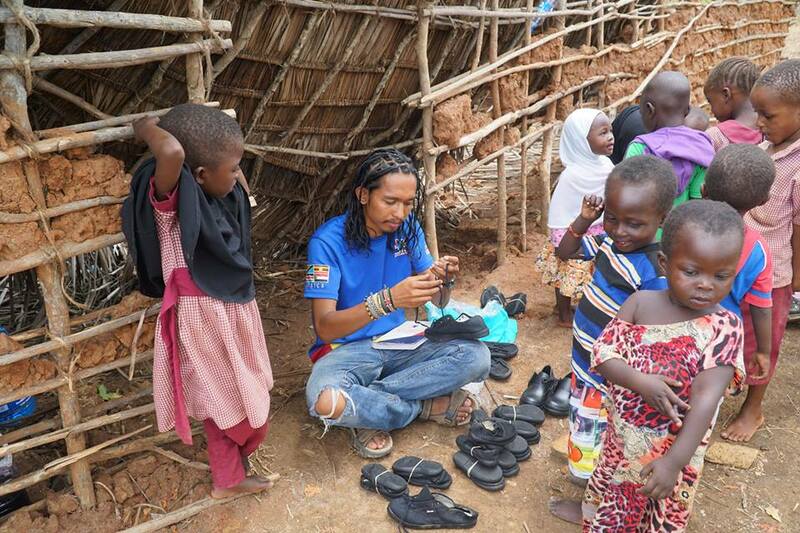 They organise frequent missions overseas where their volunteers live amongst the marginalised communities, and they work to solve the issues that they face. Here are a few things you need to know about MyCorps, and their revolutionary missions. 1. Open for Malaysians between the ages of 18–30 years old. MyCorps holds the belief that everyone has the potential to positively impact their community, and the world at large. As such their only requirement is that you’re a Malaysian citizen (between 18–30 years old), and you should be passionate about working with the underprivileged and the marginalised. You can either apply to be a volunteer in a specific vocation like Health, Construction, Education, Media and Social Entrepreneurship or you could opt to be a General Volunteer. The MyCorps team would then determine the number of volunteers that they need in each field depending on the specific needs of the mission. You could have an edge over other applicants if you have prior experience in volunteering or in the humanitarian field. 2. Each mission spans for 3 months. This includes 1 month of intensive Pre-Departure Training, and 2 months of International Deployment. Two weeks into their deployment, the volunteers conduct a needs assessment analysis where they identify gaps and problems faced by the community by speaking to the people themselves, their NGO partners, and even the local authorities. Furthermore, there’ll be one week of project review and report writing once the team returns back to Malaysia. After the programme is completed, all the volunteers are recognised for their efforts during the Ignition Night. Parents, family and friends attend this event, and it’s also officiated by Malaysia’s Minister of Youth and Sport, YB Hairy Jamaluddin. 3. Participants have to attend one month of intensive training. 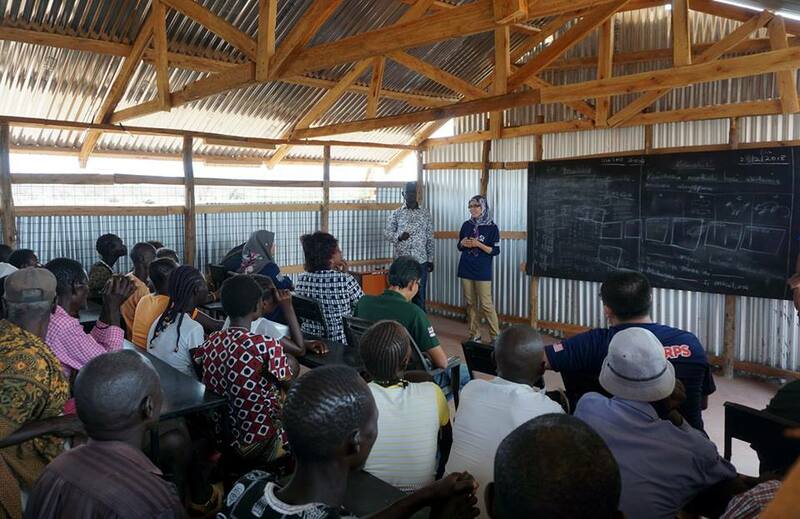 Known as Pre-Departure Training, participants are taught various hands-on skills related to Humanitarian and volunteerism, and are also introduced to their host countries. These skills include fundraising, trauma healing and therapy skills, community engagement, networking, first aid skills (First Aid Examination and card granted) by top notch speakers. The Pre-Departure Training also touches on topics like International Humanitarian Law, Sustainable Agriculture, Poverty, Malnutrition, Economy and Livelihood, Social Enterprises, Sustainable Development Goals, Water, Sanitation and Hygiene (WASH). Pre-Departure Training equips the participants with the relevant skills that are key for their mission, and it also helps them come up with creative and viable ideas. “We’re very delighted because our volunteers are recognised and recruited to work with several NGOs upon completion of this program,” the MyCorps team added. 4. MyCorps wants to produce 100 volunteer leaders each year. MyCorps usually recruits and deploys 40–50 volunteers for each of their missions. “Indirectly, MyCorps volunteers also become Social Ambassadors in the mission country, and this will further strengthen the bond between the both countries,” the team said. They recruited and deployed 39 volunteers for their Pilot Mission, 49 and 48 volunteers for their first and second missions in Cambodia respectively, 44 were deployed in the Middle East, 49 in South Asia, and 46 in Africa. In total they’ve conducted 6 missions with 265 volunteers. 5. So far, they’ve sent volunteers to serve in 10 countries. Since 2015, volunteers have been sent to serve in Cambodia, Turkey, Lebanon, Jordan, Sri Lanka, Bangladesh, and they’re also currently working in Sudan, Tanzania, Uganda and Kenya. “Our purpose and aim is not a one-time programme but we aim to create projects that are sustainable even after we leave the country, for example income generating projects, educational projects, water catchment projects for better supply of water, etc,” the MyCorps team told Jireh’s Hope. 6. Volunteers completely immerse themselves and experience the challenges the underprivileged communities often face. “We’ve always placed the volunteers within communities that lack basic needs such as water and electricity. Our volunteers in Lebanon for example stayed in refugee camps, experiencing both cold weather and harsh environments along with its occupants,” the team mentioned. MyCorps however works with various government agencies in Malaysia like the Ministry of Foreign Affairs (MOFA) and embassies on both parts to ensure that the selected countries are safe enough for them to deploy their volunteers. 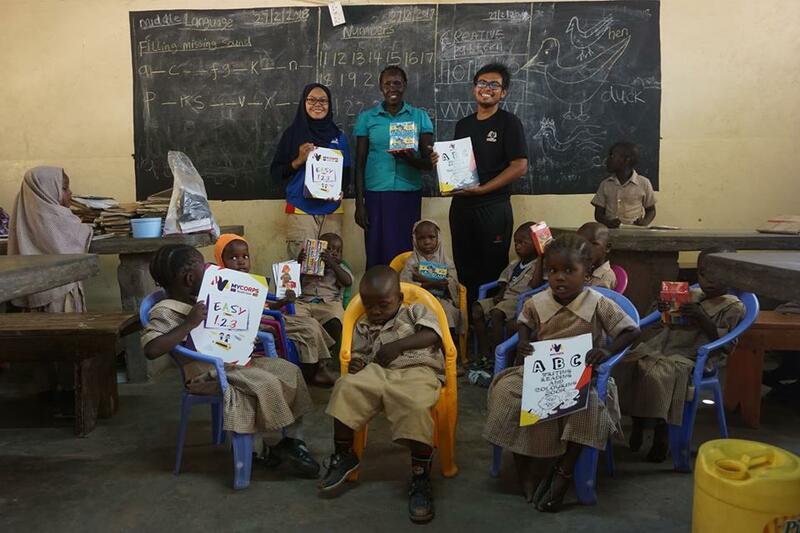 “We call this project MyCorps @ Malaysia, and it is being run by MyCorps alumni who have completed their international deployment. They’ll work alongside the local community, various government, and non-government organisation to create sustainable projects all over the country,” the team promised. At the same time, MyCorps will also be conducting two international missions just like the previous years. You can follow their FB page to keep updated with their latest happenings.